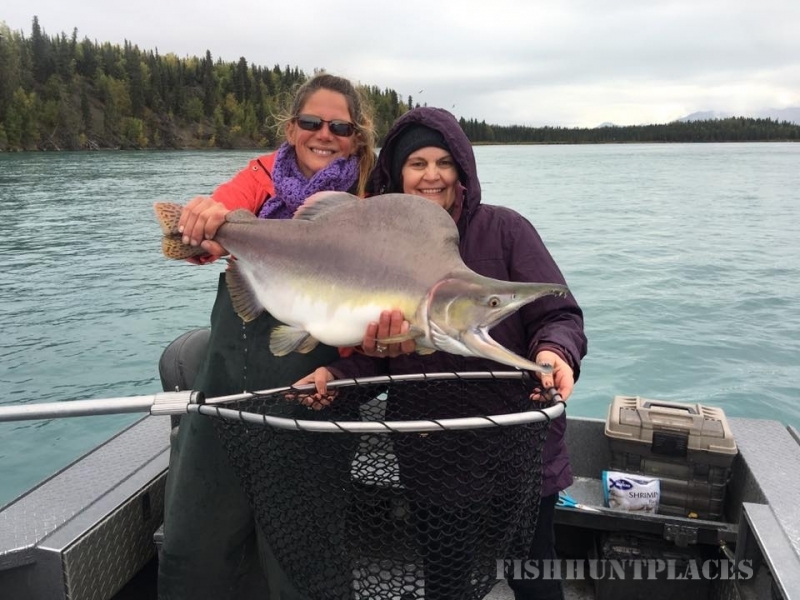 Please join Alaskan Widespread Fishing Adventures, Inc. for a memorable, action-packed salmon, trout or halibut fishing experience on the rivers, bays and streams of Alaska's beautiful Kenai Peninsula. 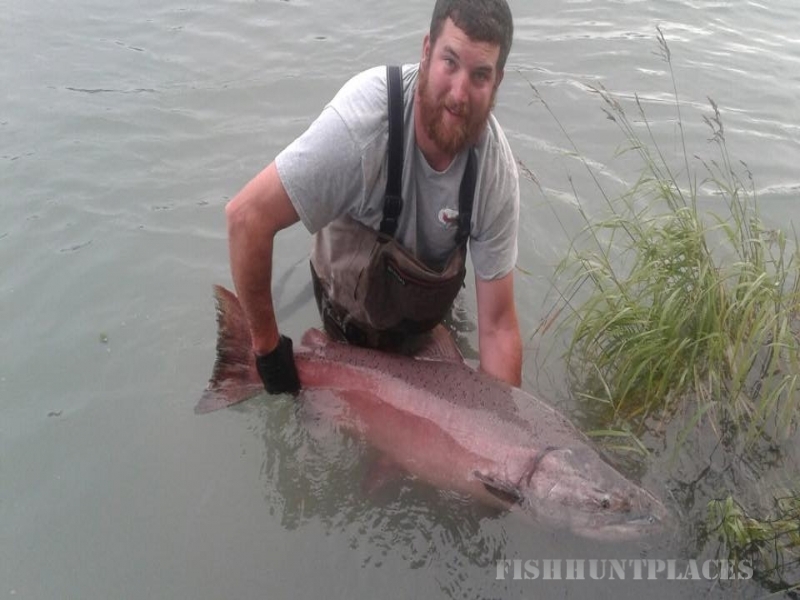 We are located in Soldotna, Alaska the home of the famous Kenai River and world record king salmon. 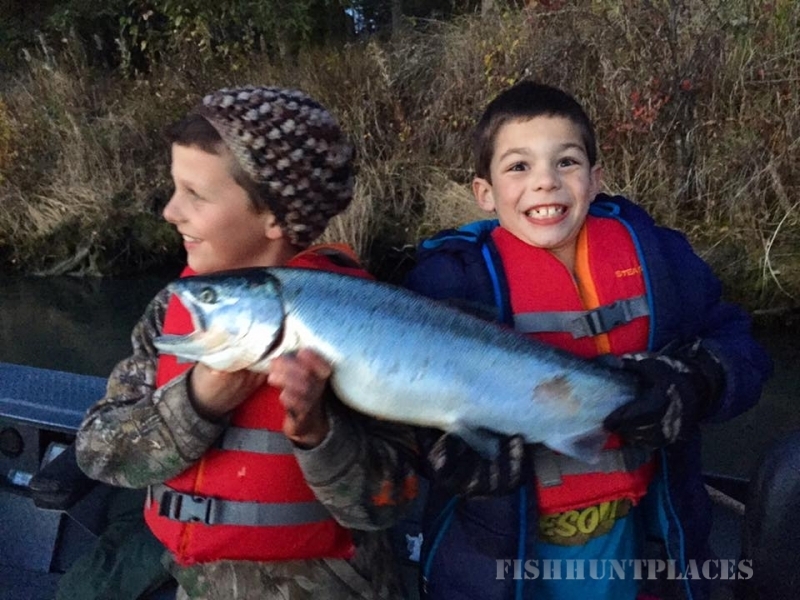 The Kenai Peninsula and surrounding areas offer freshwater and saltwater sport fishing opportunities for the novice fisherman or the lifetime angler. 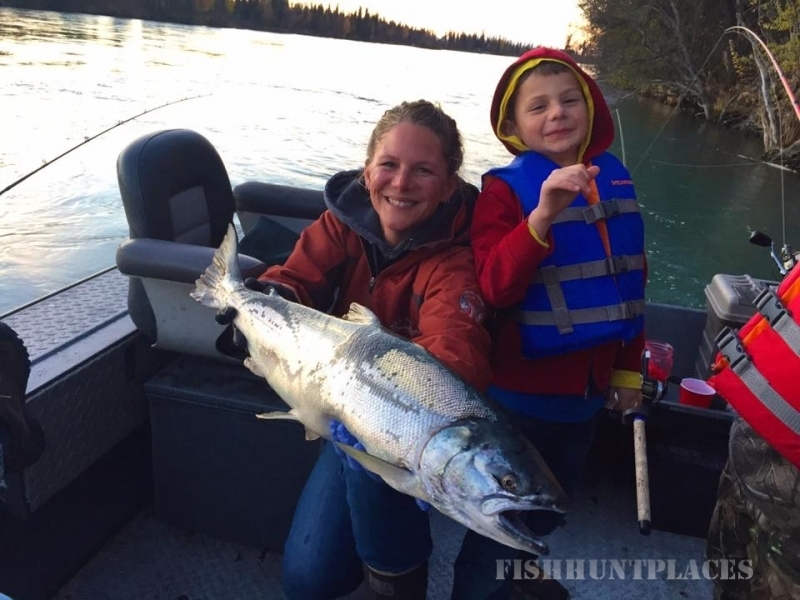 We love Alaska and hope to help you enjoy this special place. You'll find our professional, down-home hospitality and our warm reception hard to surpass.